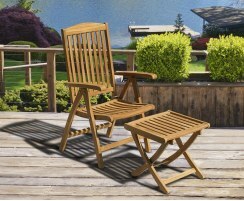 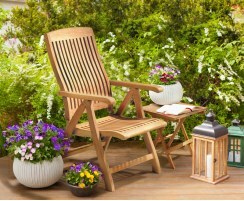 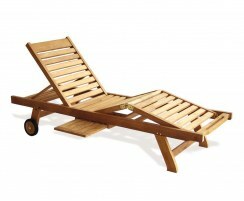 These garden sun loungers are a stylish addition to any space, guaranteed to bring you long-lasting relaxation for those hazy summer days spent in the sun or shade. 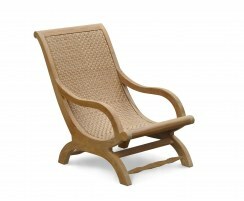 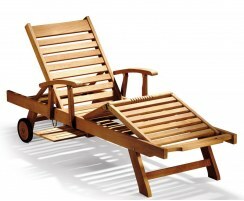 Crafted from sustainable grade-A teak or synthetic Rehau rattan, these poolside loungers and teak loungers are exceptionally durable and weather-resistant and so can be left outside all year round – perfect for use at any opportunity! 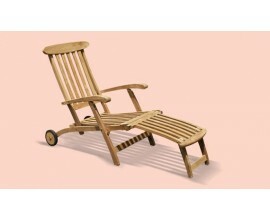 These garden sun loungers can remain outdoors all year round in all weather conditions so they're on hand for alfresco relaxation sessions as soon as the sky clears – the sun doesn't have to be blaring to enjoy a nap or a good book in the garden. 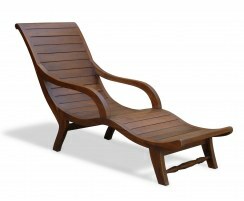 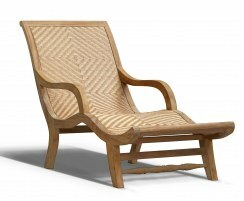 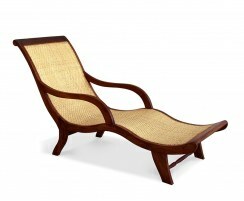 With a wide selection of outdoor sun loungers to choose from, you're guaranteed to find the perfect poolside loungers and teak loungers catered to your unique tastes. 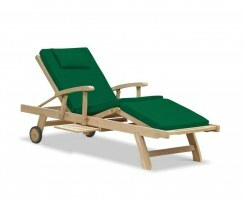 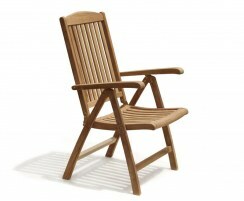 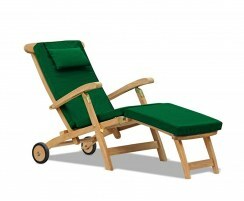 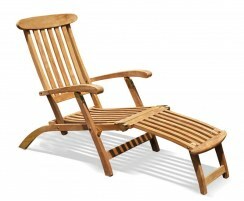 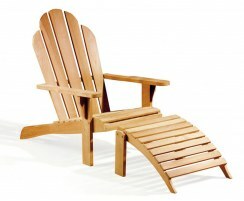 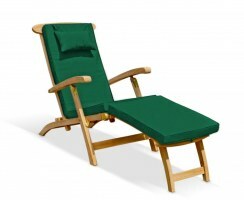 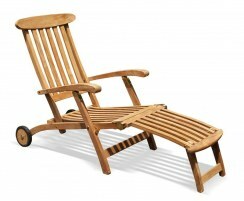 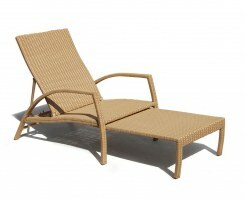 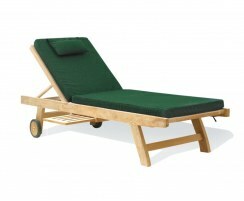 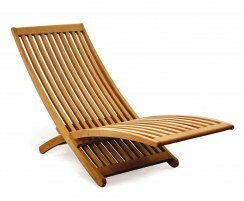 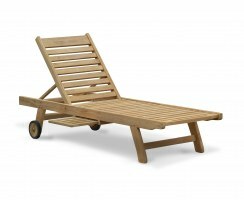 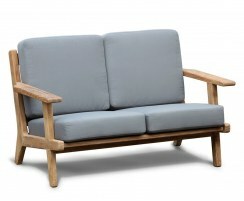 View our garden sun loungers or contact us to discuss any bespoke requirements you may have.